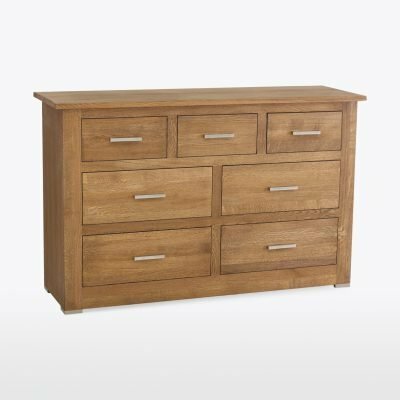 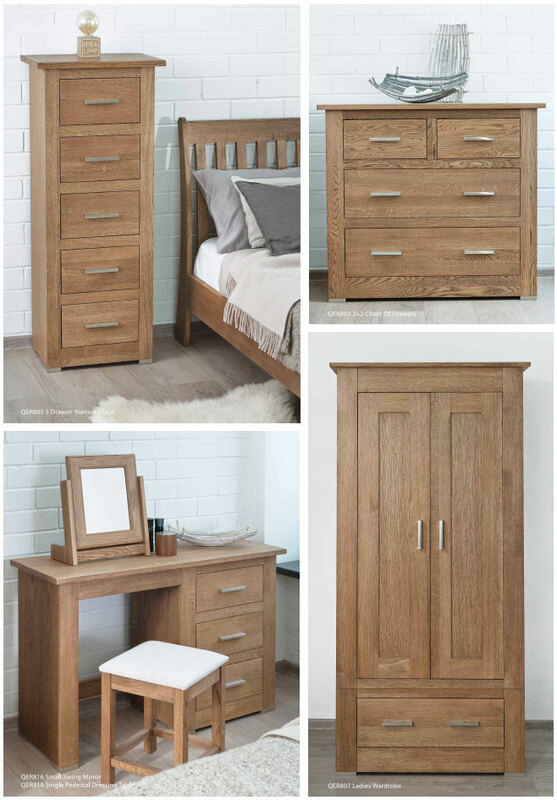 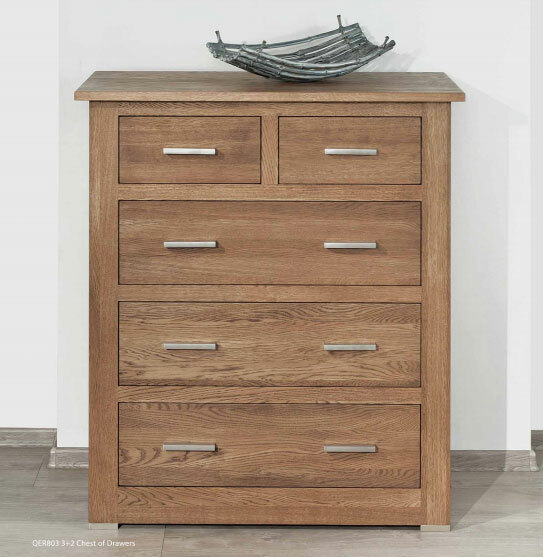 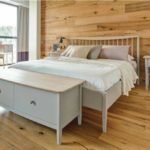 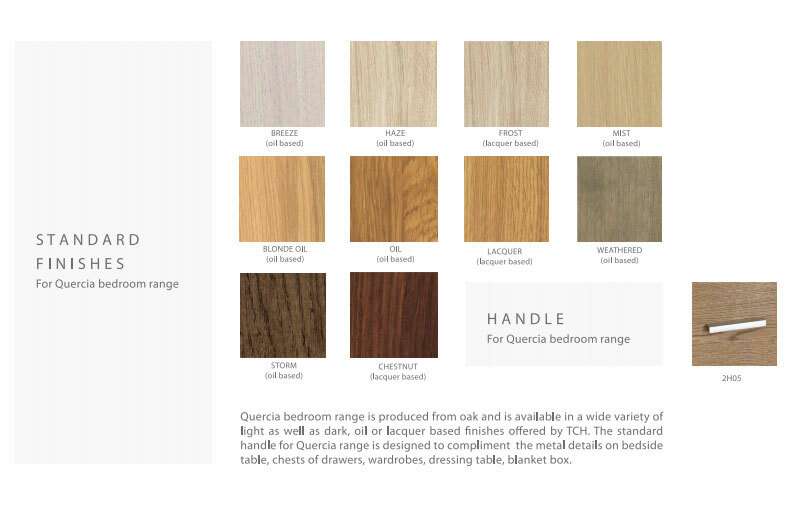 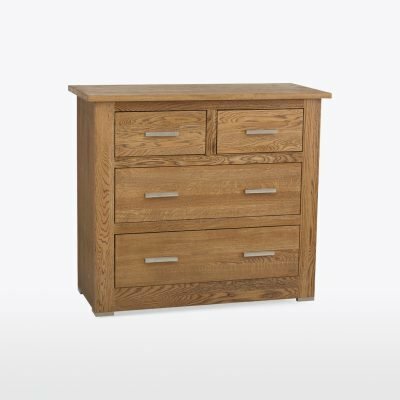 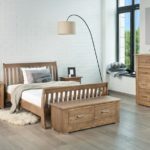 If you're looking for a stunning bedroom collection, the TCH Quercia bedroom furniture range offers clean contemporary designs to suit any home. 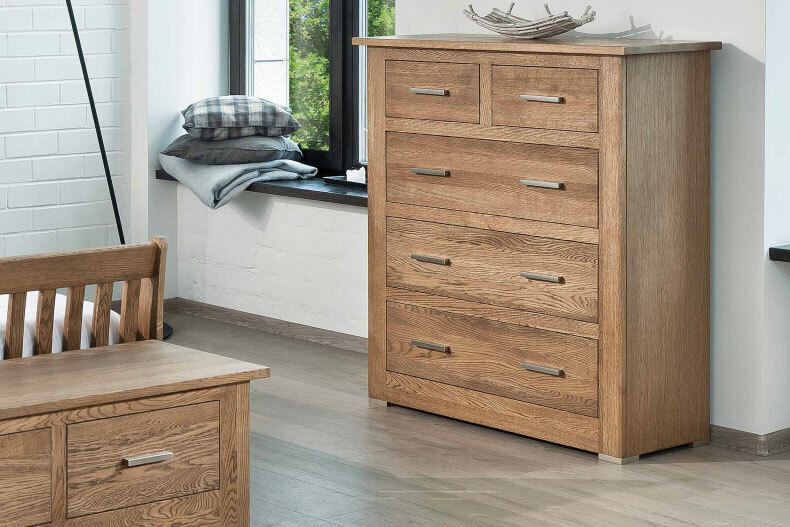 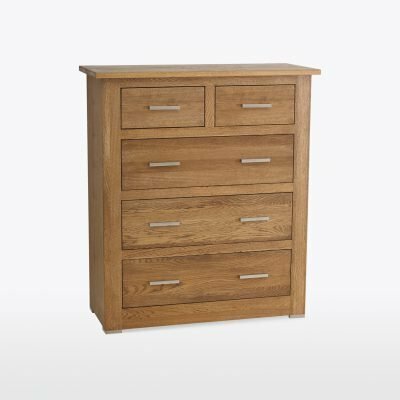 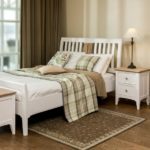 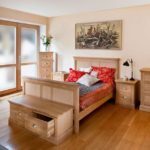 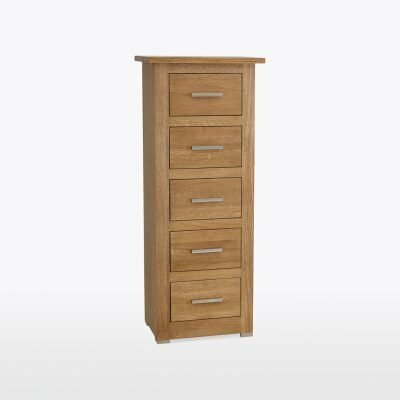 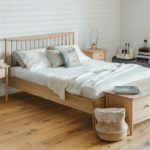 The TCH Quercia Bedroom furniture collection offers a wide range of products to suit your bedroom: beds, blanket box, bedside cabinets, chest of drawers, dressing table and more. 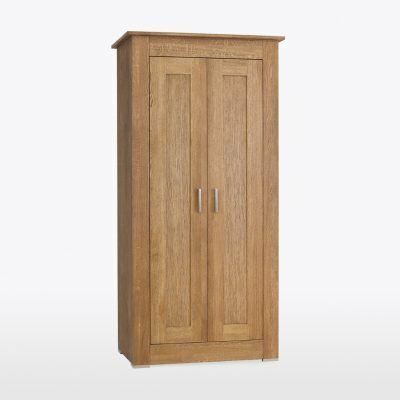 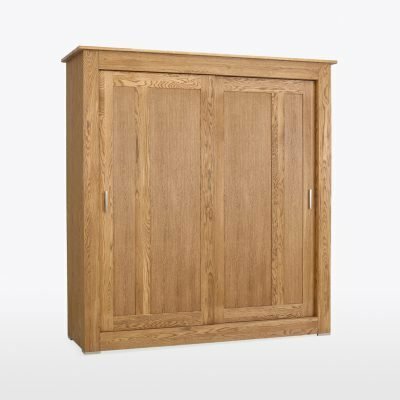 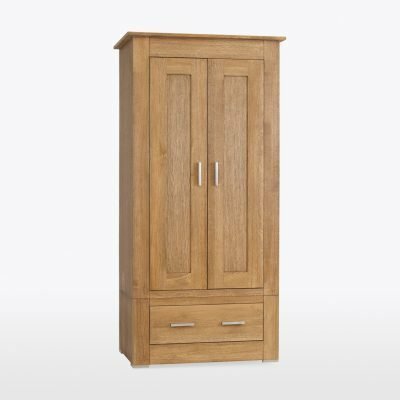 Our wardrobes, offer unique sliding doors, also the construction gives it a built in feel with the flexibility of moving it anywhere as all wardrobes can be dismantled. 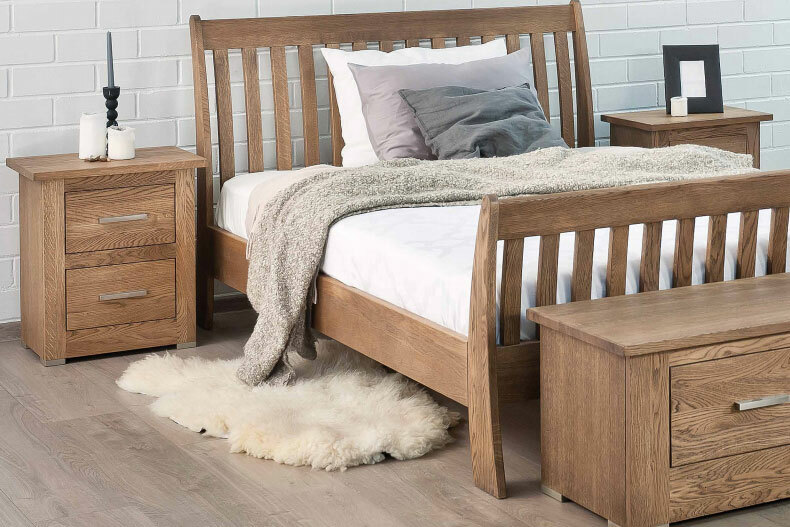 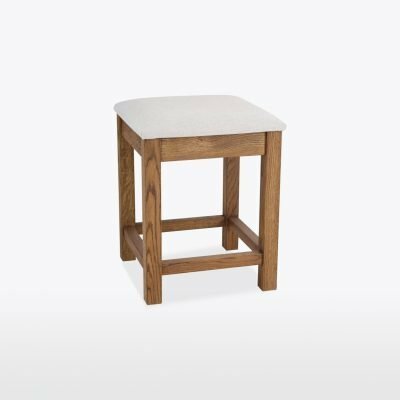 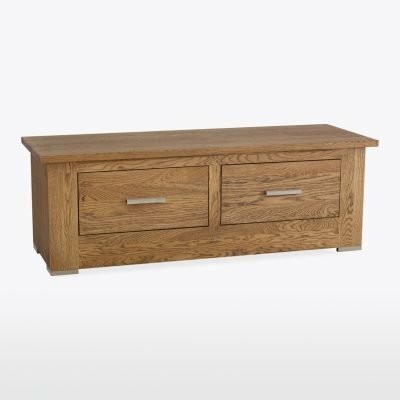 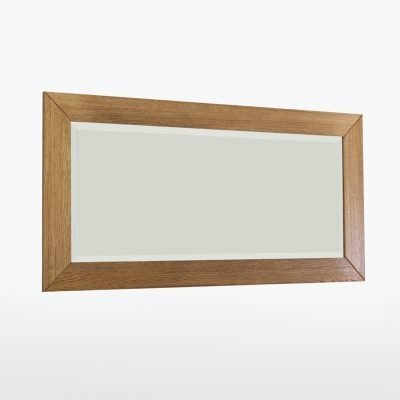 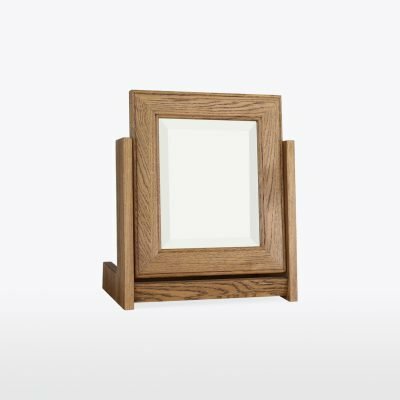 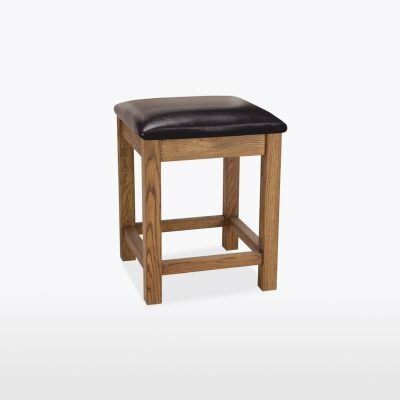 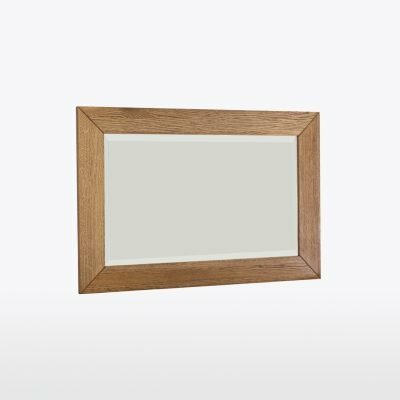 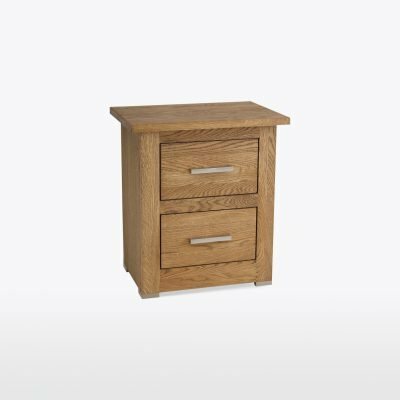 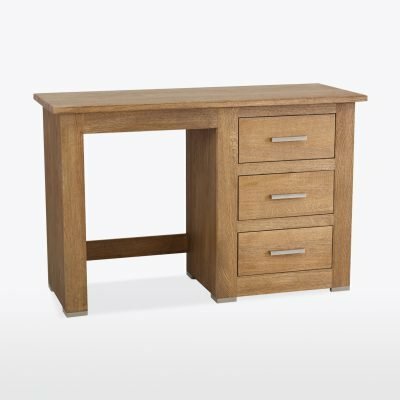 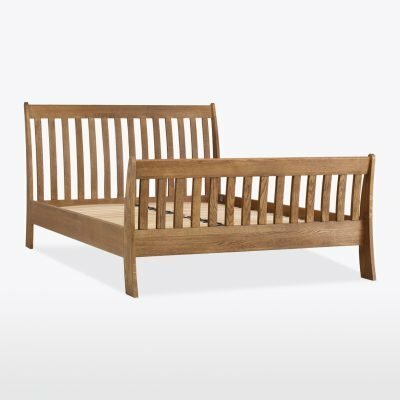 The collection is manufactured using most advanced machinery, hand assembled by skilled workers and constructed from Oak and Oak veneers also modern wood materials. 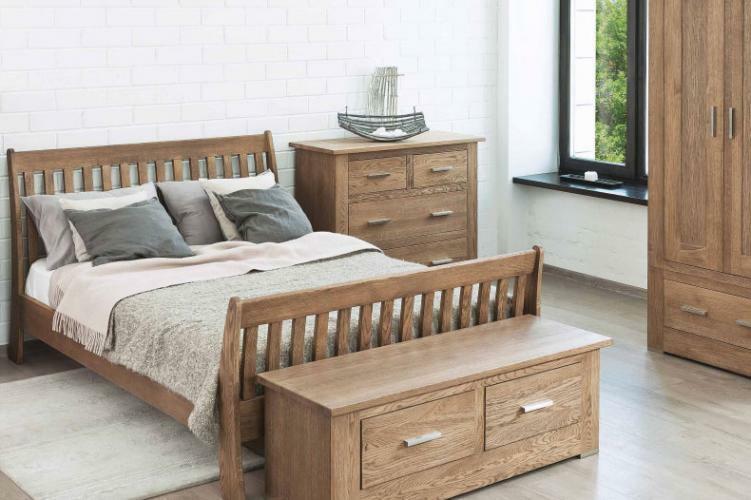 The Key is it's timeless design and impeccable quality. 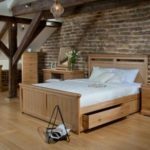 "I just wanted to thank you all for not only a great deal on my furniture order but also providing a first class service too. 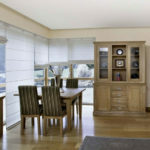 Your business really does go the extra mile, and customer satisfaction clearly is your priority. 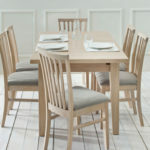 Many thanks from a very happy customer, and kind regards to you and your family, from Dianne."